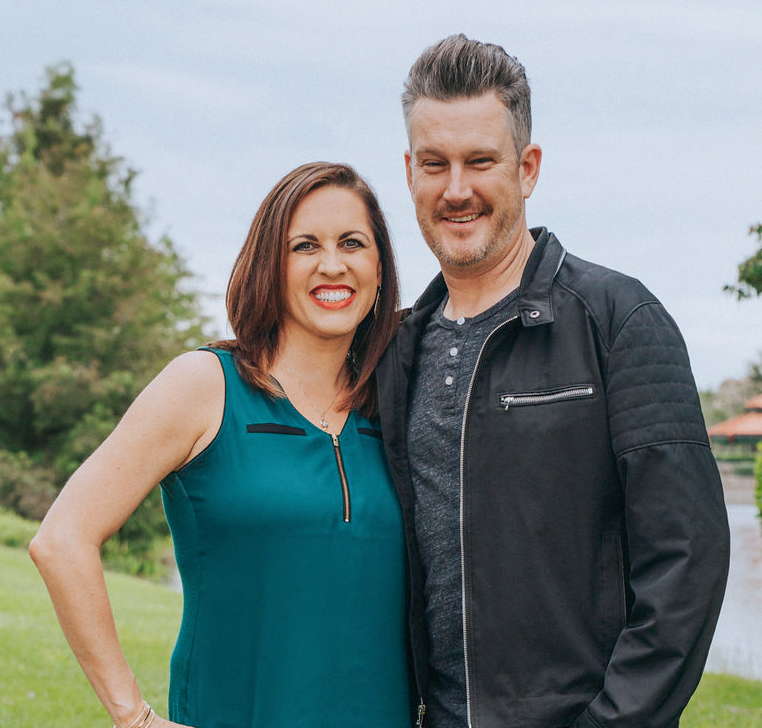 Matt Keller is the founding pastor of Next Level Church in Fort Myers, Florida. Known for his passionate and humorous communication style, Matt travels and speaks frequently, inspiring and teaching leadership both inside and outside of the church world. Matt writes frequent articles on his website, www.mattkelleronline.com and can be found on Twitter @matthewkeller. Matt & his wife Sarah have two boys, Will & Drew. Matt’s favorite candy continues to be Skittles.